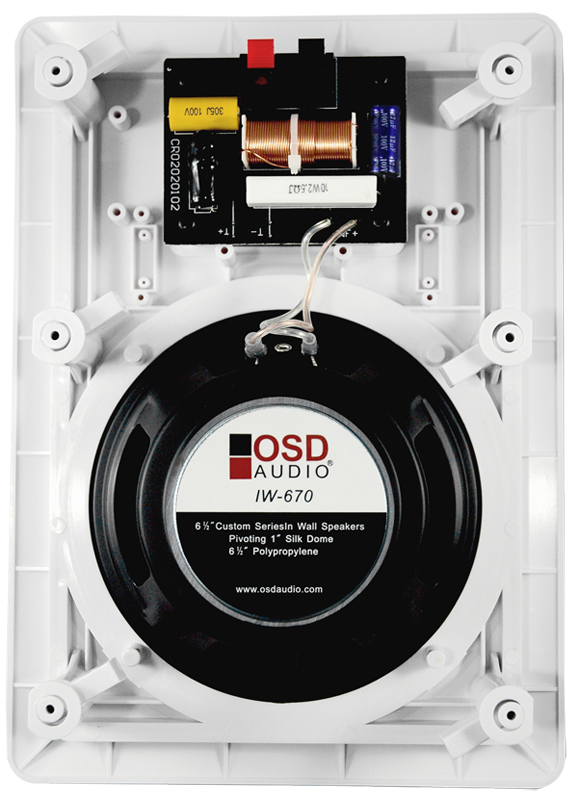 OSD Audio IW670 --In-wall speakers with high-end audio sound without the high-end audio price. 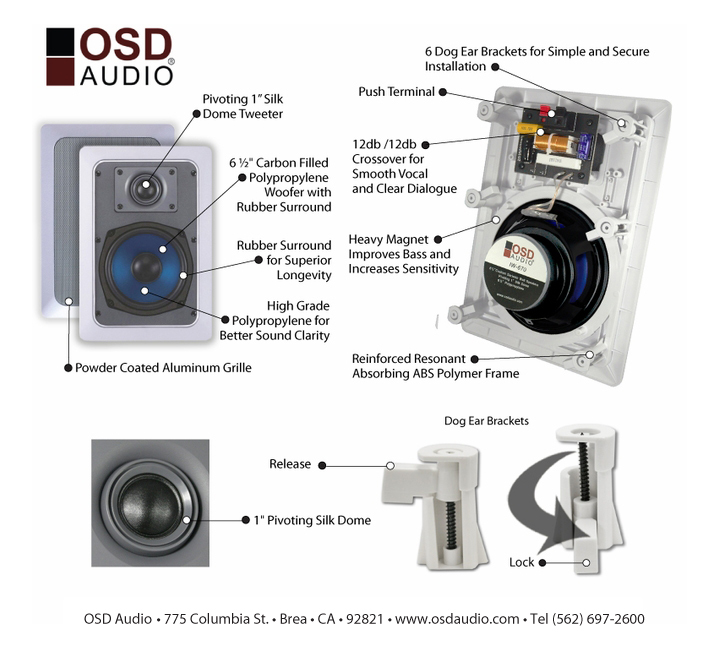 Priced well below competitors, a side-by-side comparison reveals this speaker stands up to the expensive brands because OSD includes components typically found in high priced architectural speakers, such as a carbon filled polypropylene woofer and pivoting silk dome tweeter. 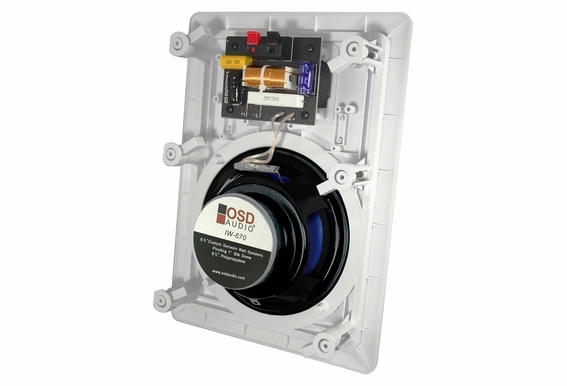 Power handling is ample at 150W, making this speaker suitable for new construction or retrofit in large, medium and small spaces. 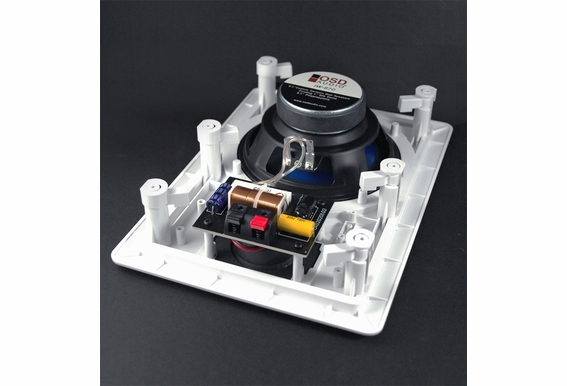 Many customers like to paint their in-walls and ceiling speakers to match the color of their room. 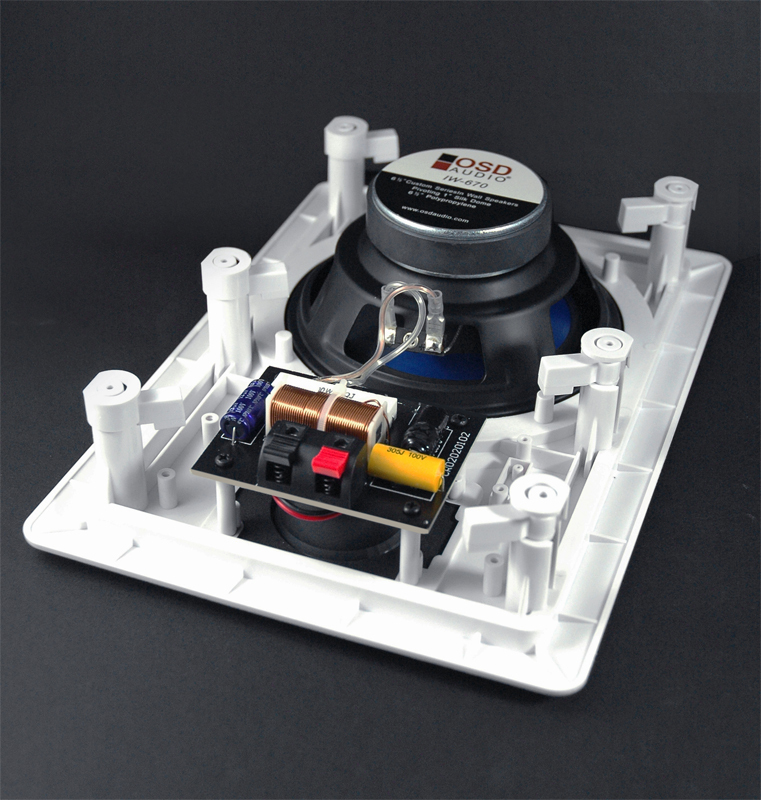 If you plan on painting the speaker frame and grille, use spray paint instead of a brush or roller. Rolling or brushing paint onto the grille often fills in the holes which can impact sound performance. Small paint spray guns can be purchased for $5 at your local paint store and guidelines for thinning the paint are included with the spray gun. 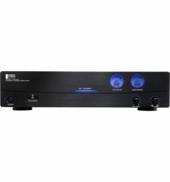 Do I Need to Install a Back Box? 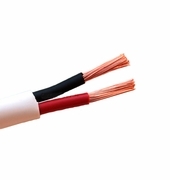 It's not a bad idea to add a little fibre insulation inside the wall cavity but a back box is not required. 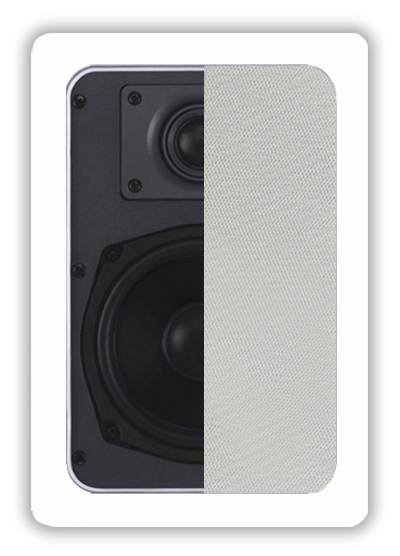 In-wall speakers use an infinite baffle design which allows the speakers to work in various size spaces, like inside a wall. 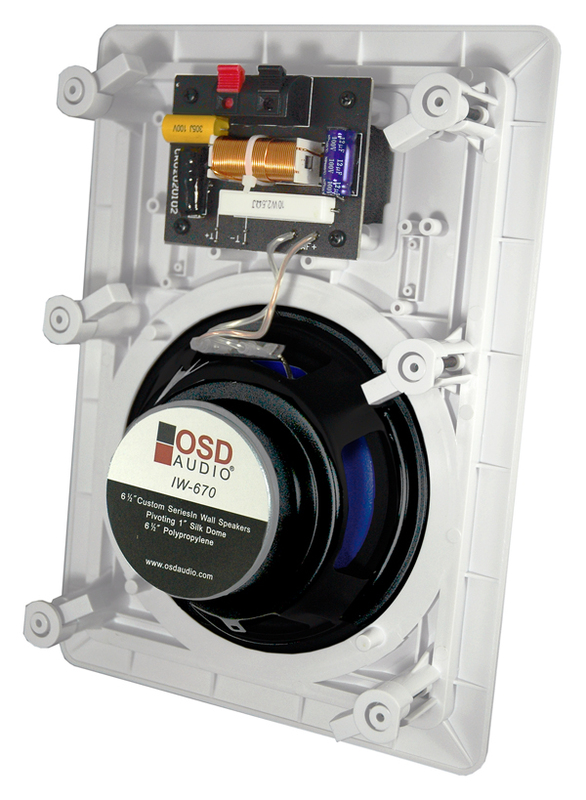 OSD Audio Speakers can adapt to a broad range of enclosure sizes and can be installed with or without an enclosure (with infinite baffle, the wall cavity becomes the enclosure). There is a tradeoff, however. 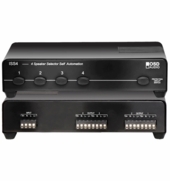 Without a back box, sound may bleed to another room. 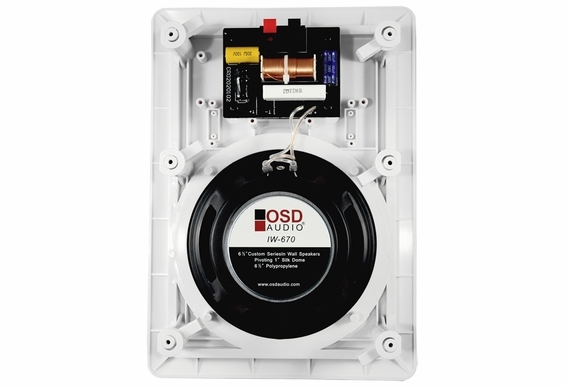 This may or may not be issue but if you decide to build an enclosure, it needs to be at least 5 to 6 inches to accommodate the depth of the speaker. 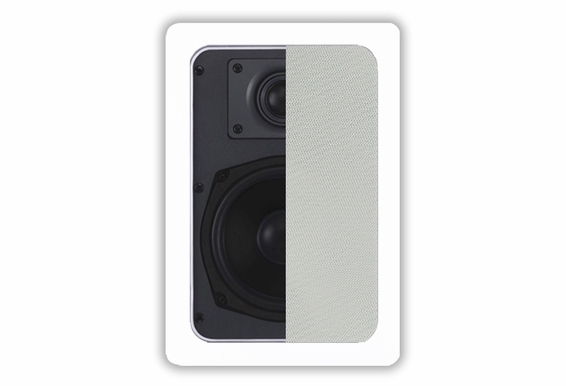 Unit Dimension: 8 5/8" x 12"
A true customer favorite, the IW670 in-wall speaker may be priced well below competitors but side-by-side comparisons reveal this speaker stands up to the expensive brands. 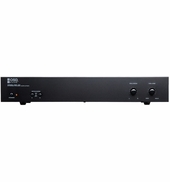 the iw670 specs in the ad says 150W but I just received them last week and the specs state 125W?? I want to paint the grill and frame. How do I separate the grill cover from the base? 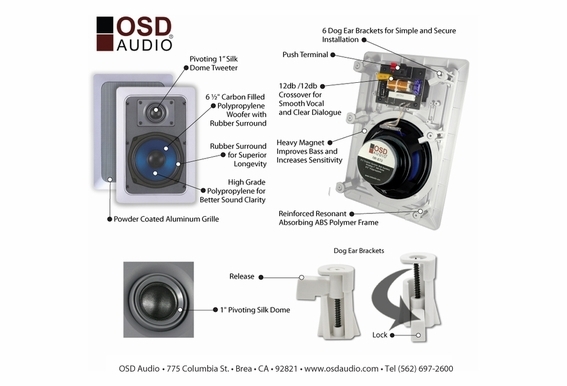 How would these speakers work installed on the eaves of home? 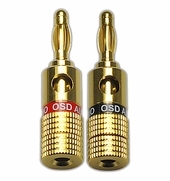 Would these be good for the back surround sound speakers? 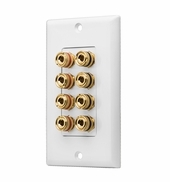 Can these be mounted if the wall thickness is 1"? Will the brackets extend that far? 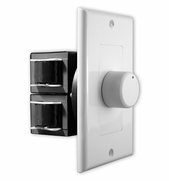 Can thesein wall speakers be installed in a ceiling?